The data would be retrieve from the index pages if SQL query contains all the necessary columns and thus disk I/O and memory overhead would be much less compared to doing a SELECT *. 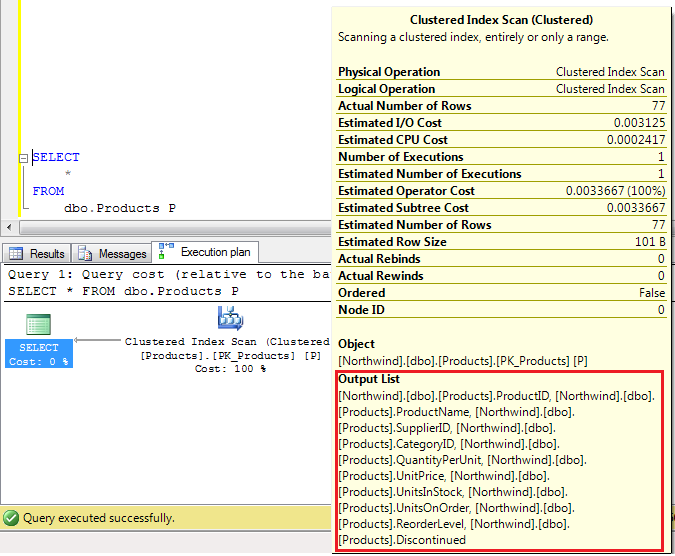 In SELECT <column names> query, there’s always a possibility of a non-clustered index might be serving SQL Engine’s request. While we do not have that possibility in SELECT *. If someone changed existing metadata of table object and winded up with adding image/text data type columns will be additional overhead to all SELECT * operations. Hope this helps to you guys. to send you an e-mail. I’ve got some recommendations for your blog you might be interested in hearing. Either way, great blog and I look forward to seeing it improve over time. and which one of following you will suggest with respect to performance. Will this have any impact? Srihari, please read my article carefully. Select * will create impact on performance as indexes will not take places. 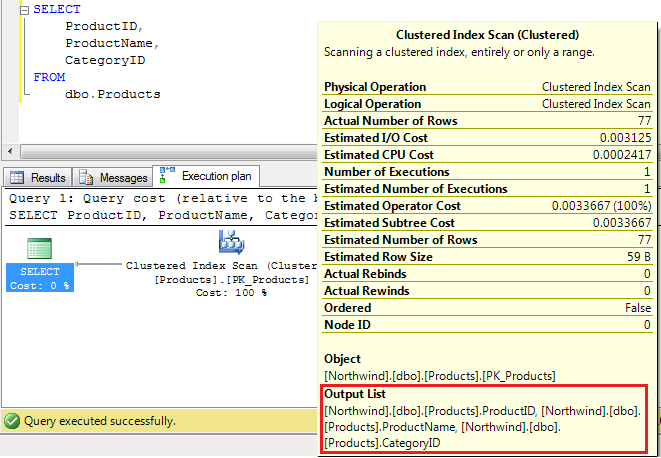 What is NoSQL Power Pivot and Power View now available in Excel 2013.